This itinerary allows you to decide exactly what you want to do in each destination. 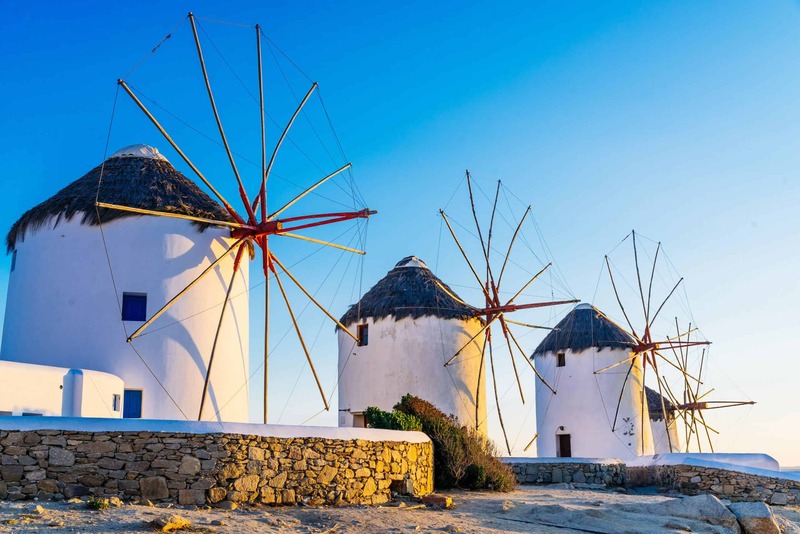 Visiting Naxos, Ios and cosmopolitan and gay-friendly Mykonos, you’ll stay in some of the best hotels the islands have to offer. We’ll take care of your transfers and ferry tickets for each island but you are free to explore or choose whether you want to relax at each destination. Upon arrival at Naxos airport, your driver will meet you to take you to your hotel for check in. 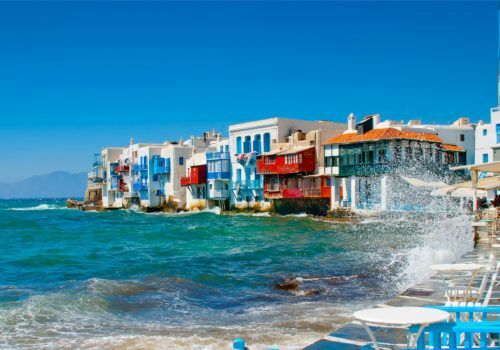 Enjoy two days at leisure exploring the beautiful island, which is the largest in the Cyclades. Naxos’ beautiful landscape includes small mountain villages, ruins and wonderful long stretches of beach. The capital is a port town where you’ll find whitewashed buildings, as well as medieval mansions. 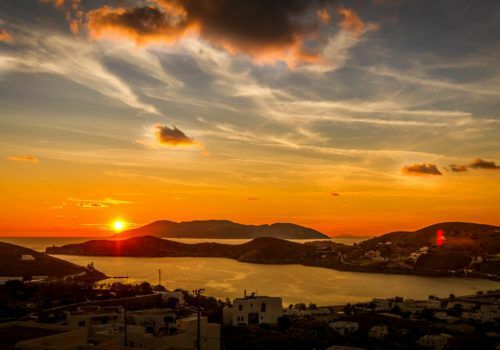 Naxos is also famous for Kastro, its 13th-century hilltop castle which has a renowned archaeology museum. Head from Naxos to Ios by ferry. 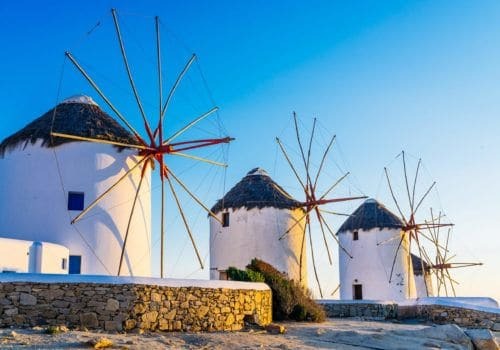 Ios is half way between Santorini and Naxos and has a small population of just a few thousand. Ios’ party reputation precedes it but there are also some lovely quieter sides to the island in the east if you want to relax. Following breakfast, you’ll check out from your Ios hotel and be driven to the port for your ferry to Mykonos. 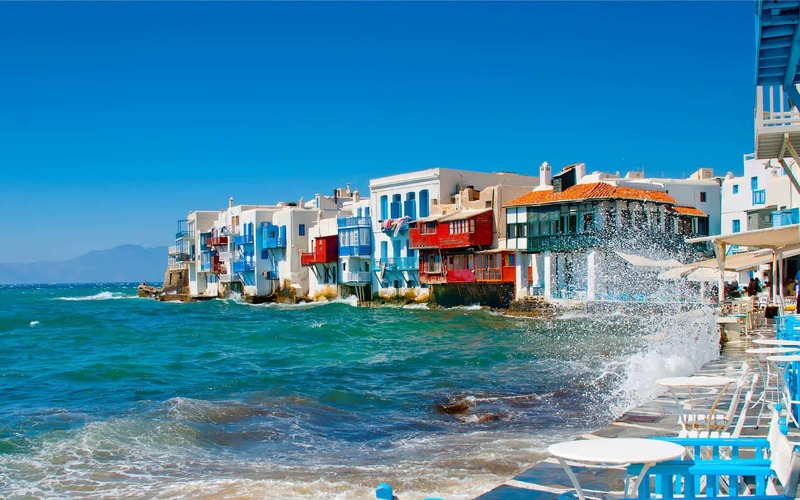 Relax by exploring popular spots on the island such as Elia Beach, Jackie O’s beach bar and the quaint tavernas of Mykonos Town. Today you’ll fly home from your Greek Island hopping itinerary, counting the days until you can return again!